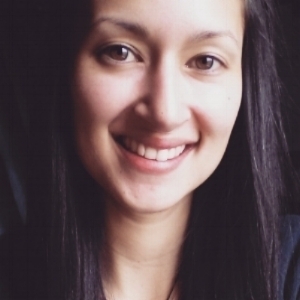 Keren has joined the Destiny House Leadership Team as Jen's 3rd Year BSSM student. She lived at Destiny House from 2016-17. She gets excited about encouraging and raising up sons and daughters of God, lovers of Jesus, who walk in power and authority! She loves discovering more of who she is in God and leading others into that same freedom. Katharina completed 3 years of BSSM and has a deep heart of joy that beats for intimacy with Jesus. She loves to release the Kingdom through dance and has seen many touched and healed through dance ministry. She enjoys inspiring others to bring breakthrough in dance as well. Elisa graduated 3rd year BSSM and has a passion for seeing lives transformed through encounters with the power and love of God. She serves Destiny House as the worship pastor and steward of the vision and enjoys pouring into and raising up other worship leaders. Marie Fowler Marie is a Destiny House alumni who is a revivalist author as well as carries a heart for the nations. She is a deep well.